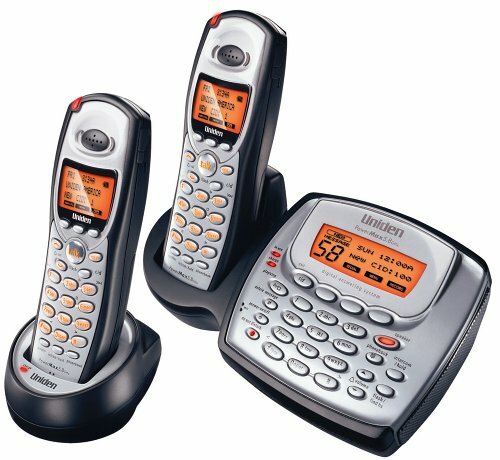 The D1780 Series Cordless Phone w/ Digital Answering System features digital DECT 6.0 for superior clarity, security and range. It has a digital answering system with a dedicated key on each handset for message retrieval when you see the message waiting indicator light. You can also retrieve your messages remotely. 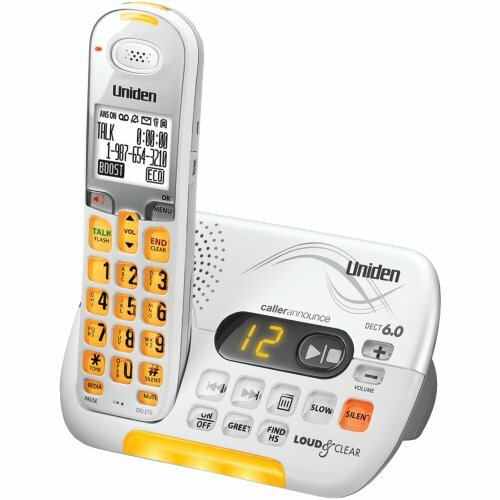 This phone has a 10 number speed dial and you can store up to 50 names and numbers on the caller ID and up to 100 names and numbers in the phonebook. It has ECO mode for longer battery life and the silent mode turns off all ringers if you want peace and quiet. This phone is expandable up to 12 handsets. Other features include a handset speakerphone, orange backlit LCD, intercom and call transfer, 5 number redial, and a backlit keypad. The D3097 Series Cordless Phone with Caller ID and Answering System has amplified audio up to +30db boost and features digital DECT 6.0 for crisp, clear sound and gives you the opportunity to take the handset a distance from the base. There is a visual ringer on the handset and base and the silent mode quiets all ringers and incoming messages. 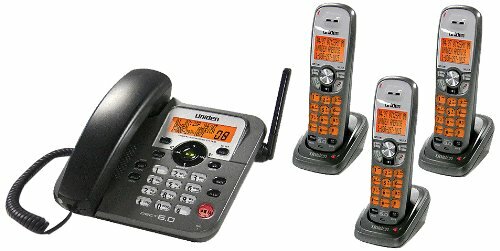 There is a speakerphone with amplified boost key and large buttons with a highly visible backlit key pad. You can store up to 50 names and numbers to the caller ID list and up to 100 names and numbers in the phonebook. Other features include a 5 number redial, intercom and call transfer, belt clip and headset jack, and white backlit scalable font LCD. 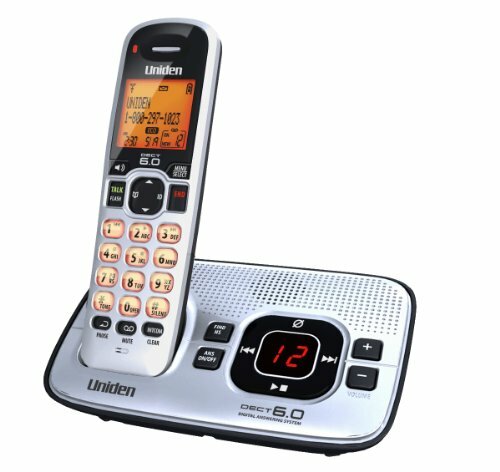 The Uniden 1680 has a 12.5 minute record time answering machine with one-touch access to your voice mail through your handset. Hear commands in English and Spanish. Phonebook stores up to 100 names and numbers. Keys and display are backlit for easy reading. Also comes with silent and eco mode features. 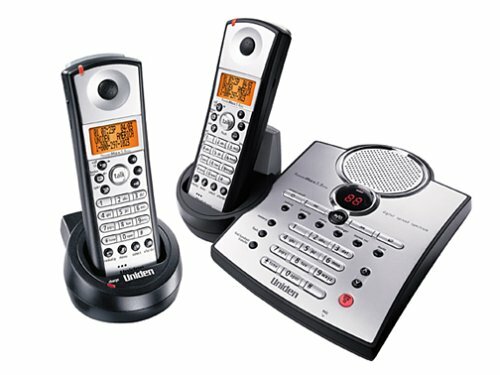 The D1483 Cordless Phone with Digital Answering system features Digital DECT 6.0 for superior clarity, security, and range. It has Caller ID and Call Waiting. The Caller ID holds 30 names/numbers and the phonebook holds 70 names/numbers. It also features a 5 number redial and message indicator light on the handset. There is Eco-Mode for longer battery life and even a built-in wall mount. There is a backlit keypad and LCD display. 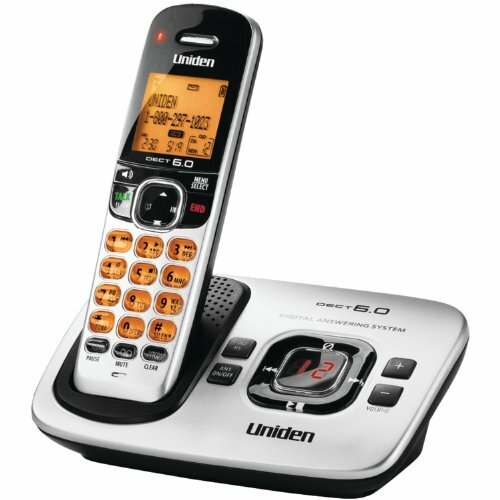 From the next generation in cordless phones, the 5.8 GHz Uniden is more powerful and works on frequencies that have less interference. 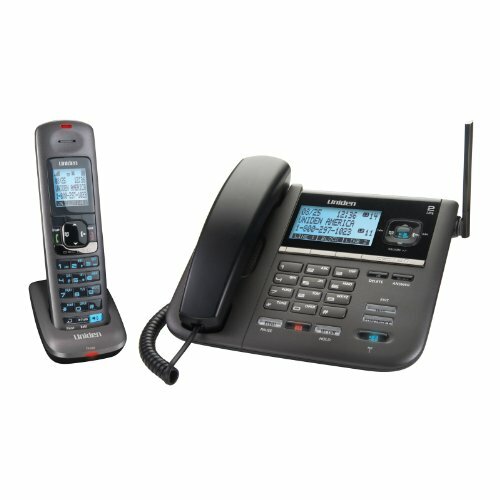 This advanced cordless phone system includes 2 handsets with Caller ID*/Call Waiting ID* and an all-digital answering system. Handsets feature RocketDial one-touch dialing, any-key answer, call transfer and Digital Spread Spectrum technology for enhanced reception and privacy. The Caller ID*/Call Waiting ID* and built-in directory store up to 100 names and numbers. Other features include last 3 number redial, programmable ringer with 10 distinctive ring tones, handset-to-handset call transfer, trilingual function menus, caller ID scroll and backlit keypad. Set includes cordless phone, extra handset and charging cradle, belt clip, AC adapter and telephone cord. *Requires phone company service. No. 5885. Imported. 4-1/2Lx2-1/2Wx1-1/2D". 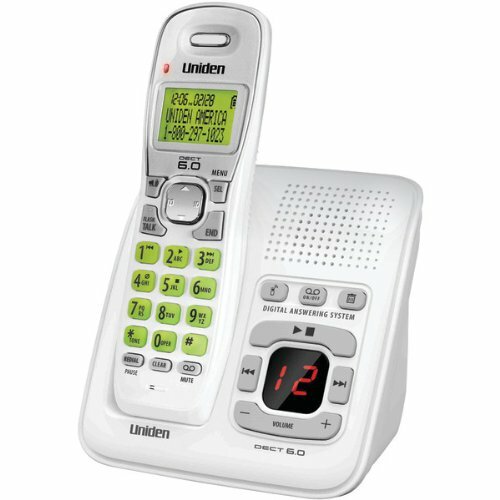 Shopping Results for "Uniden Digital Answering Machine"